Chandler :) he is so cute!!! 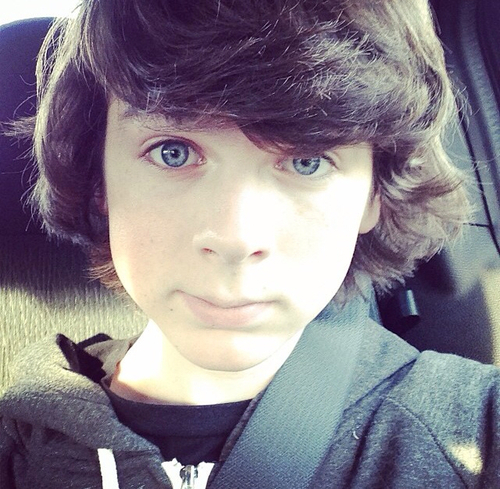 ❤. . Wallpaper and background images in the Chandler Riggs club tagged: chandler riggs 2014 selfie instagram.